Jackfruits are no doubt yummy to eat. If you love to gorge on this exotic juicy fruit, here we have some more good news for you to cherish. Did you know that this fruit is extremely effective in enhancing your beauty? Want to know more? Read below and get yourself enhanced about the amazing beauty benefits of jackfruit that you were unaware of till date. Loaded with various nutrient properties, jackfruit seeds can work magical for your skin, hair and face. Moreover, jackfruit contains high fiber content which helps flush out toxins from your body, thus giving you a naturally glowing skin. If you are troubled with dry and frizzy hair problem, no more to worry as jackfruit can help you get back your lustrous tresses without any extra struggle or effort. Helping improve the blood circulation process in scalp, jackfruit promotes hair growth and strength in an effective manner. 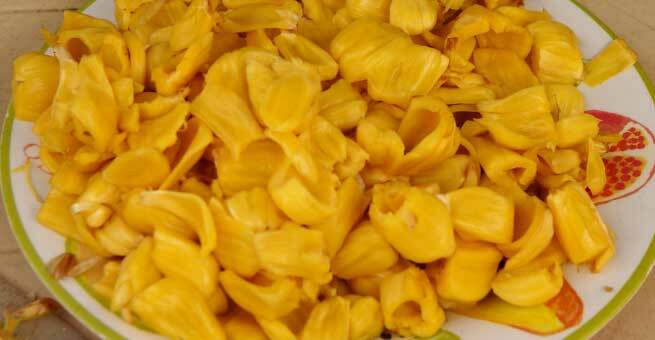 With proper usage of jackfruit seeds on your scalp, you will get back shine and luster to your hair within few days. It is rich in vitamin A, one of the prime needs to get rid of dryness and brittles in hair. 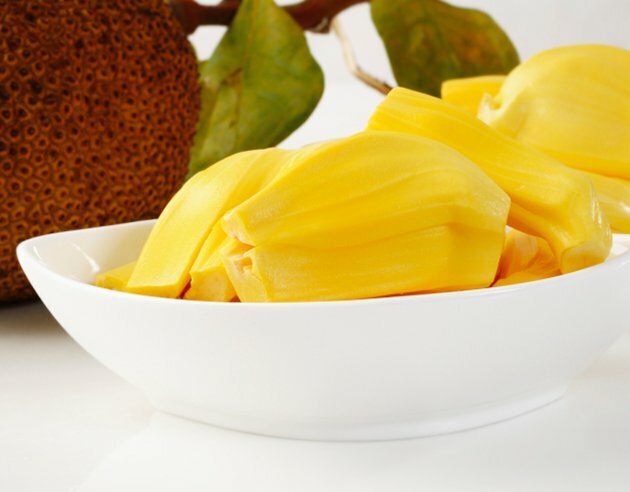 Not only shiny tresses, jackfruit can also give you a glowing skin worth admiration. The seed of this fruit is excellently great to wade off various skin related problems easily and effectively. From fighting wrinkles to making your skin glow in a flawless manner, jackfruit seed does it all. Just dip the seeds to a cup of cold milk and grind it together to make a soft paste. Apply it on your face regularly for at least four to five weeks. You will surely be amazed to watch not only firmer skin tone but also free of any wrinkle. You can also add some honey to the grinded paste of milk and jackfruit seed before applying it on the face. Allow the paste to dry thoroughly. Rinse off with cold water to get a glowing skin instantly. Nothing can be easier than this to try in your beauty routine, right? Apart from these, jackfruit has many more health benefits too. 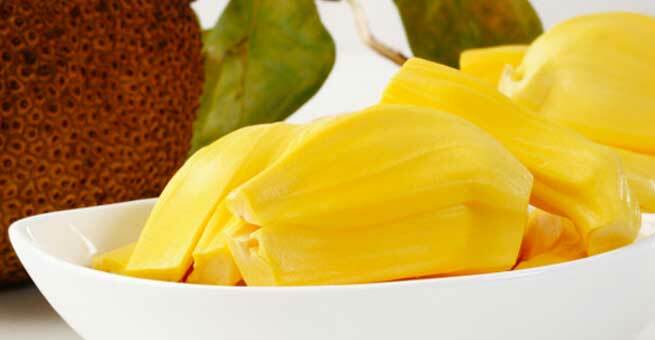 Eat your jackfruit with more love now as it is truly an all rounder fruit to bank on.